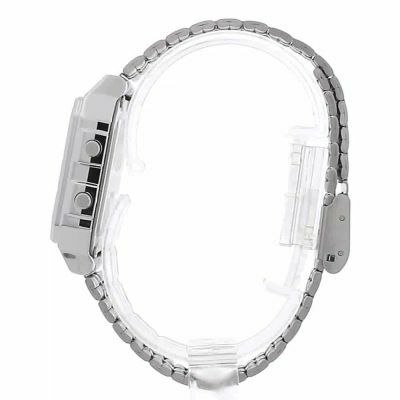 Casio digital watch, a simple straightforward watch with a metal bracelet. It would be most helpful if the watch was supplied with an alternative leather strap. Very good quality for the price. 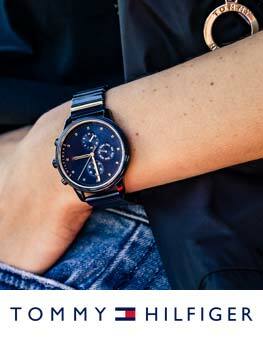 The hourly alarm Helps you keep track of the time even without checking your watch. A very good inexpensive watch. Excellenct retro look with more functions than you are likely to ever need. Ive already had quite a few comments on how it looks exactly like the original Casios from 70/80s. 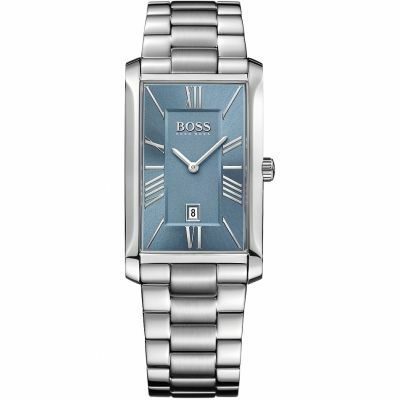 Overall a very capable watch, execllent value for money with stylish retro looks. Watch received quickly and well packaged. 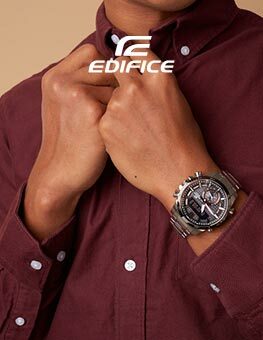 My son very pleased with the watch, it seems good quality and looks really fashionable. Few problems on PayPal side of things, but few days later tried again and order when through fine. 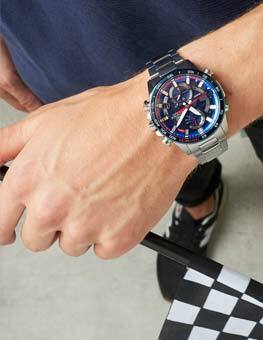 Delivered within just two days as stated by WatchShop. The watch itself is pure Casio retro future, and very smart looking. The case and face is a little smaller than expected but still fine. The functions and overall look and feel to this is great for the price and brings back many good memories from the 70s and 80s lol. Thank you. 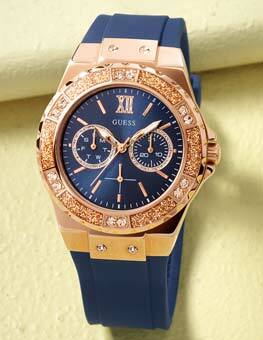 Nice watch for travellers. Easy to adjust by the way.